I've personally known Brent for over a decade. Back in the day Brent and I worked together on all kinds of great projects, mostly for the mouse. He is a phenomenal editor and you can see his work everywhere. EVERYWHERE. If you own a TV or have visited world famous Theme Parks, Resorts or Cruise Lines, you've seen Brent's edit and post work. I've always been a fan of Brent's work and editing style, that's why I'm super excited to share what he created with our Rampant Style Kits. Brent chose the Travel 01 and Sports 01 Style Kits and created some really beautiful edits that you can see below. You can also see each edit breakdown, showing Brent's raw edit separate from the Style Kits. Check out Brent's work below and make sure to follow him on Twitter and Instagram. Brent Used the Rampant Travel 01 Style Kit in This Amazing Travel Video. See the breakdown of Brent's Raw edit and how the Travel 01 Style kit makes a big visual difference. 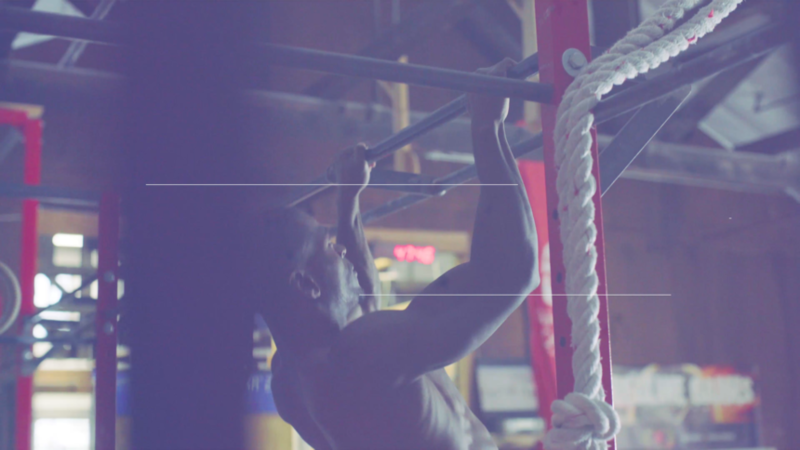 Brent used the Rampant Sports 01 Style Kit in This Fantastic Training Workout Video. See the breakdown of Brent's Raw edit and how the Sports 01 Style kit makes a big visual difference.